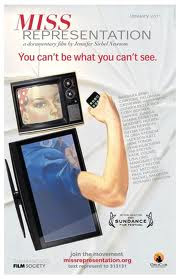 I Advocate Feminism ... a mini-blogzine: Cafe Cherie: A discussion of T.C. Boyle's "The Tortilla Curtain"
Cafe Cherie: A discussion of T.C. Boyle's "The Tortilla Curtain"
This edition of Cafe Cherie discusses T.C. 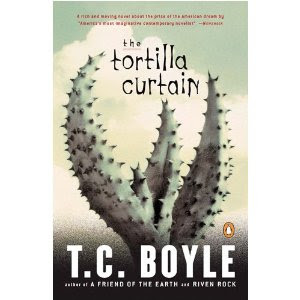 Boyle's 1995 novel, "The Tortilla Curtain." The novel explores the issues of immigration, compassion, and human rights.